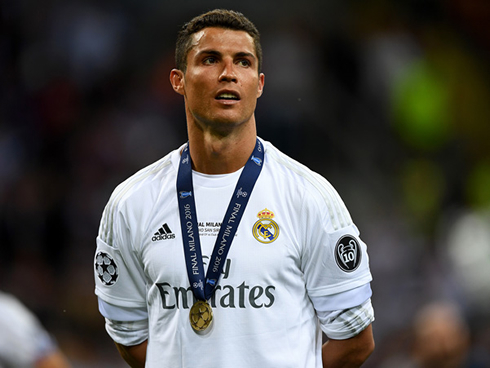 ﻿ What can Ronaldo achieve as he enters the final years of his career? 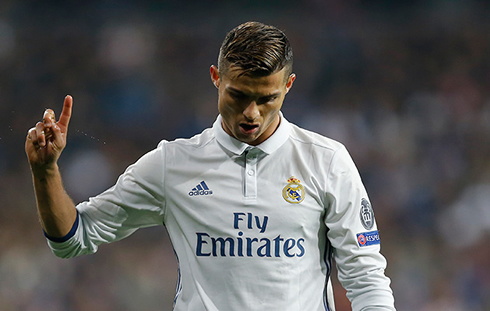 19.01.2017 » What can Ronaldo achieve as he enters the final years of his career? In two weeks time, Cristiano Ronaldo will turn 32. He's had a magnificent career so far and there's no good reason to believe he'll stop collecting titles moving forward. Nevertheless, what can we still expect from him in the years he has left? Ronaldo's honours so far include: three Premier League titles, one FA Cup, two League Cups, three Champions Leagues, one La Liga title, two Copa Del Reys, three Club World Cups, a European Championship, four Ballon d’Ors, multiple Player of the Year awards and possibly many more. The talent of the Portuguese man is a sight to behold and he is undeniably one of the greatest athletes of all time. If Real Madrid continue their current form, he is well on course to earning a second La Liga title and with 35 goals last season, he is more than capable of helping his side achieve that. Real are two points clear of second place Barcelona but have two games in hand. They are one of the odds-on favourites to take the Champions League this season at 5/1 currently. Indeed, given their strong attacking prowess in the past two games, punters would be wise to heed others' advices, particularly as Madrid face off against a sometimes shaky-looking Napoli back four in Round 16. 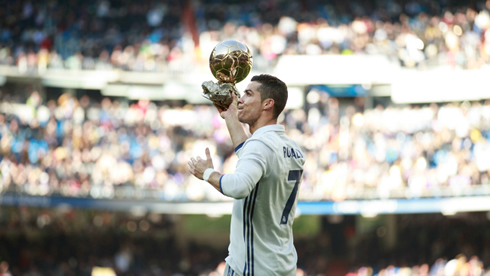 Ronaldo also has the chance to add a third Copa Del Rey to his name with Real having to play Celta Vigo in the quarter-finals. In the league, Ronaldo has 11 goals to his name this season with a further two assists and two goals and four assists in the Champions League. With 95 Champions League goals to his name, Ronaldo is the competition's top scorer, two ahead of Lionel Messi and if Real are to progress past Napoli, it’s highly probable that the 30-year-old will play a part and add to that tally. With 572 career goals under his belt including 45 hat-tricks and an incredible 189 assists in 827 appearances, it will be more surprising if Ronaldo fails to pass some milestones than if he does so. No-one would bet against him surpassing 600 goals, and with just 28 needed to achieve such a feat, it’s also likely that we’ll see him notch 50 hat-tricks. Whilst those achievements may not come this season, however, one achievement that we may just see this campaign is the forward passing the mark for 200 assists. The Portuguese star achieved 15 assists last season, so on that form, it suggests he’ll achieve that feat in no time. Ronaldo made a total of 48 appearances for Real last season, thus if he manages to stay fit and plays for another four years at least, the star will surpass 1,000 appearances becoming the first Portuguese player to do so. Ronaldo’s countryman Luis Figo is the leading Portuguese star for the most appearances with the winger accumulating a total of 985 across his 20-year career. 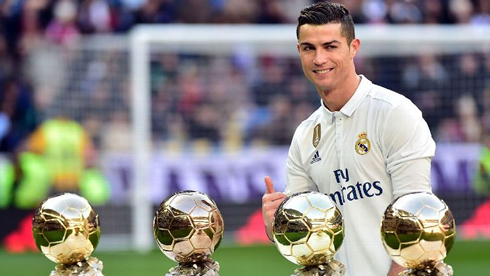 Ronaldo may be in the final years of his career but with 17 goals and six assists already this season, the latest Ballon d’Or winner is certainly showing no signs of aging.